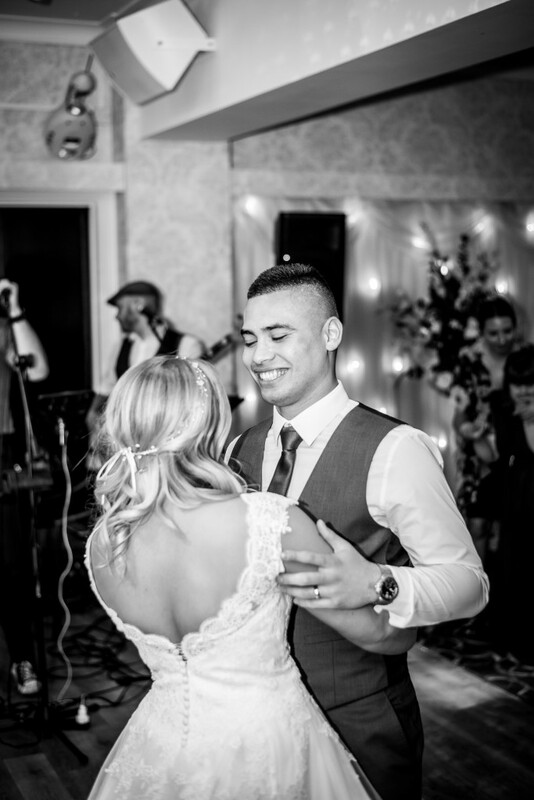 Morgan and Jobert booked Kings Of The Dancefloor as their evening wedding band for their September wedding at Hunday Manor and have kindly shared their highlights along with great planning tips and advice for other couples. 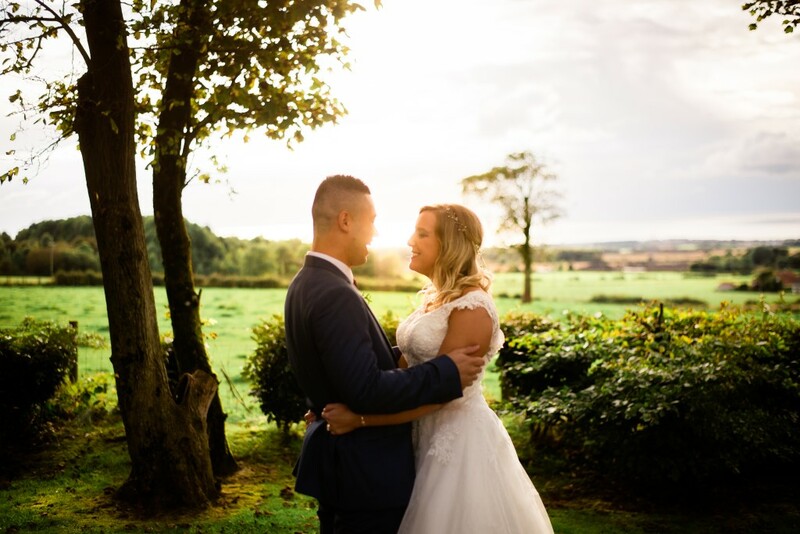 Jobert – The first dance was perfect, so memorable, it felt like it was just us two. Soon after it the party kick-started, the band performance suddenly gave everybody energy to dance all night. It was electric! 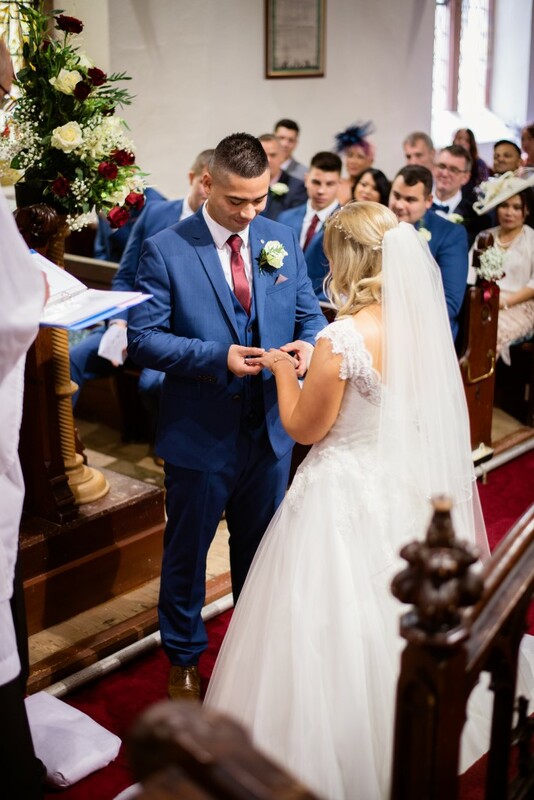 Morgan – Being outside and entering the church seeing everyone and Jobert, the nerves with the excitement is a feeling I will never forget. 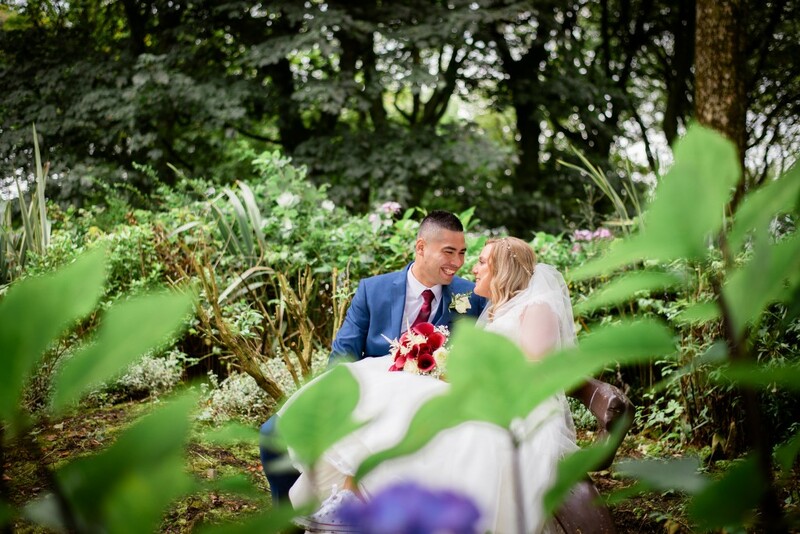 Initially, we had seen someone else’s wedding photographs at Hunday Manor and decided to look at the venue. It was beautiful and perfect for what we wanted. 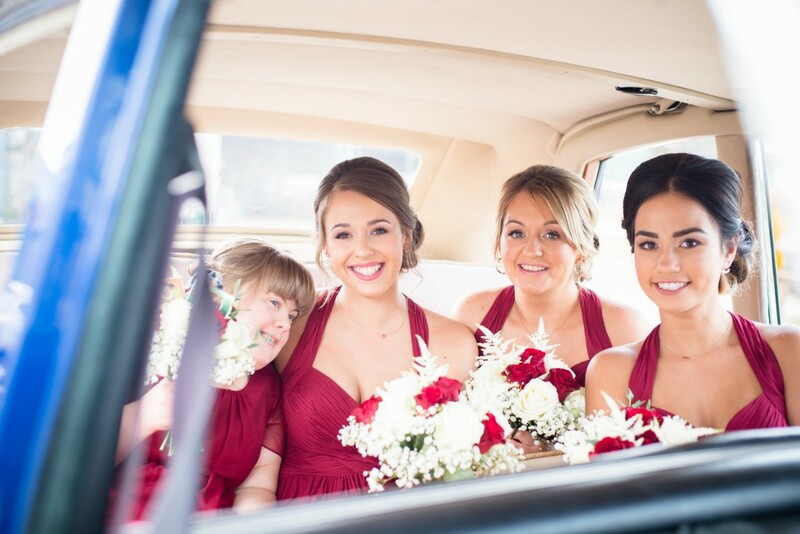 No, we didn’t originally, although once we chose the bridesmaid dresses the colours matched throughout. We heard about Warble Entertainment from friends that have previously used the site. After hours of looking and researching the different bands, then opinions from friends we finally decided on Kings of the Dance Floor. What did they bring to your big day? Simple, the party! The dance floor was full all night; the band definitely lived up to their name! 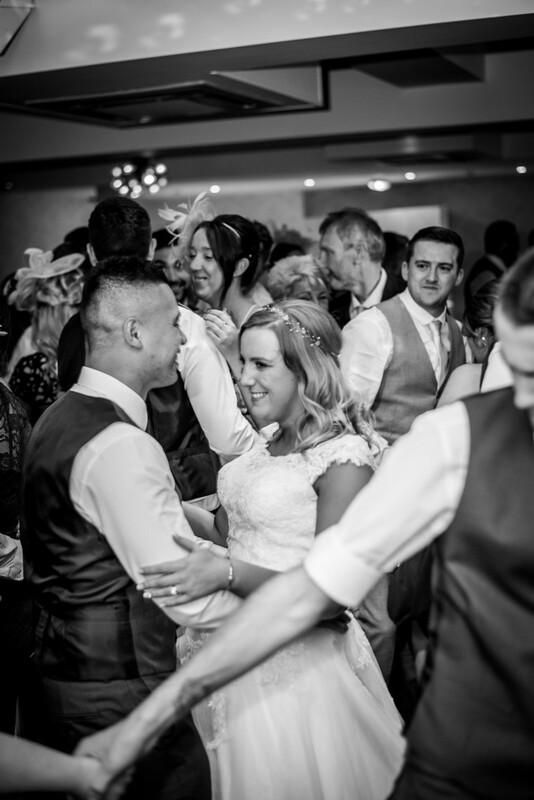 They also performed our first dance for us, it was done perfectly. 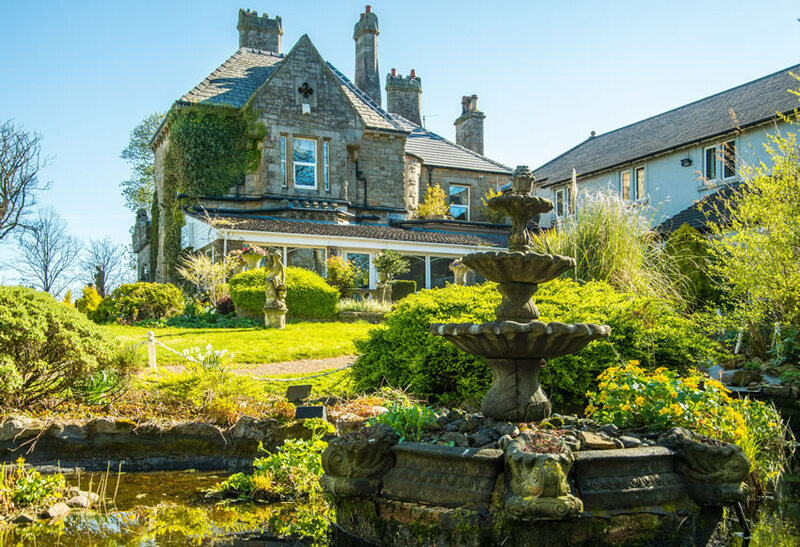 Apart from the band, all the other suppliers were local; either recommended by friends or we found some at the wedding fair provided by Hunday Manor. 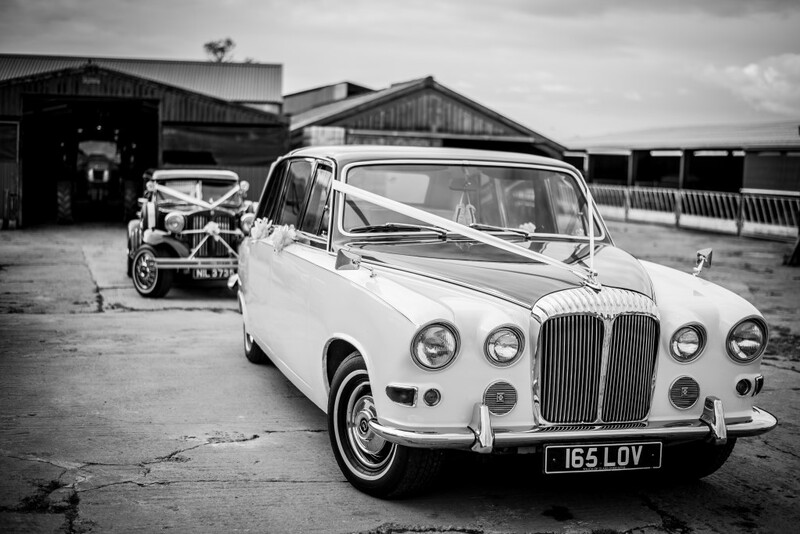 The service provided by Warble was brilliant! 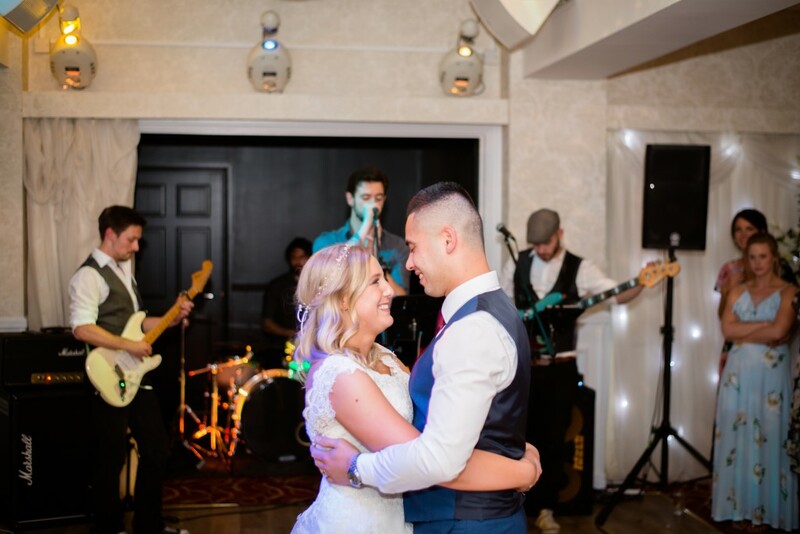 Everything from enquiring initially about 4/5 bands to finally booking, then the service leading up to the wedding was made quick, efficient and easy. There was nothing to stress about as Warble sorted everything. Enjoy it, it’s all over so fast! Absolutely nothing, apart from wishing there were more hours in a day, our day; it was perfect from start to finish.